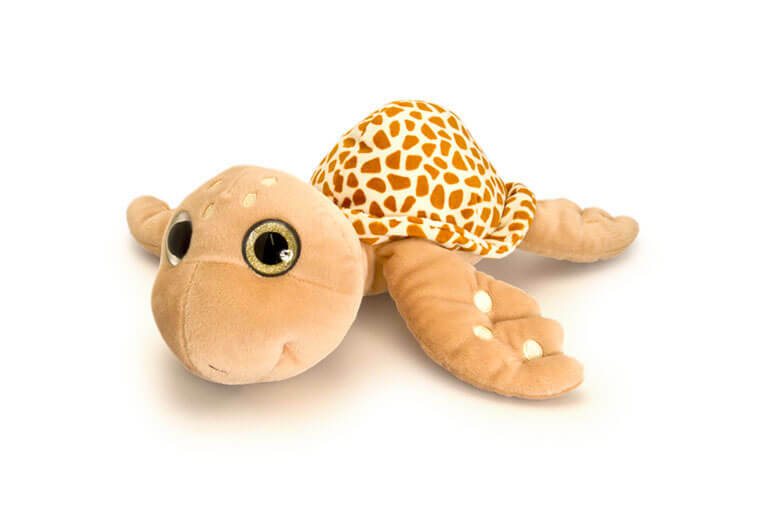 Turtley Awesome dude! 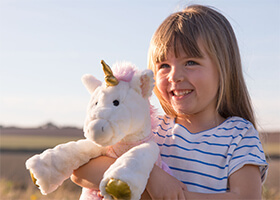 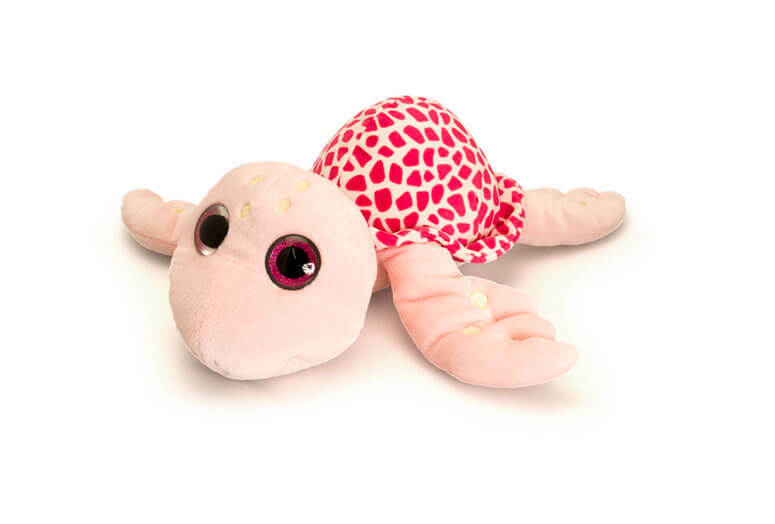 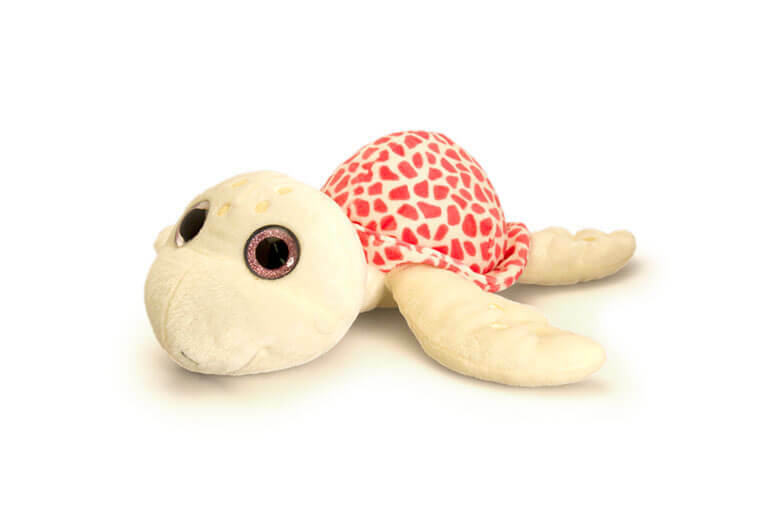 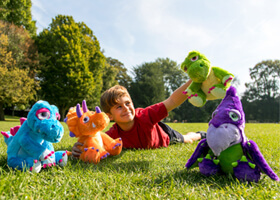 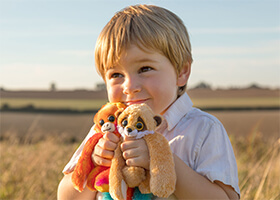 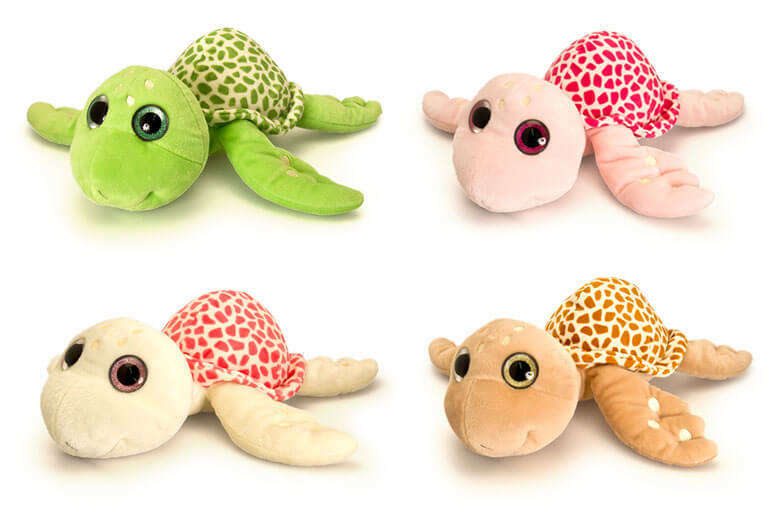 In four different shell colours, these cute Turtles feature beautiful detailing creating a vibrant collection of toys. 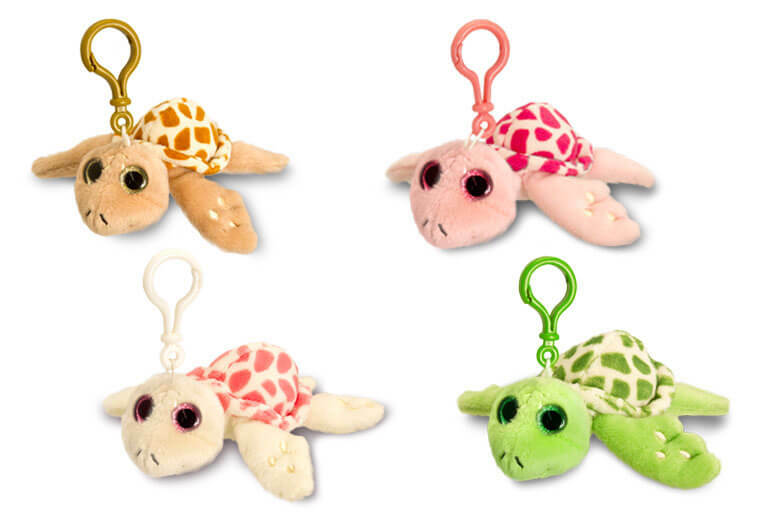 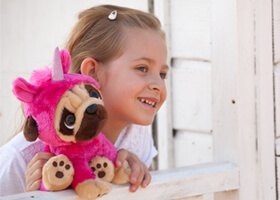 New for 2014, we have the sparkle eyed turtle range! 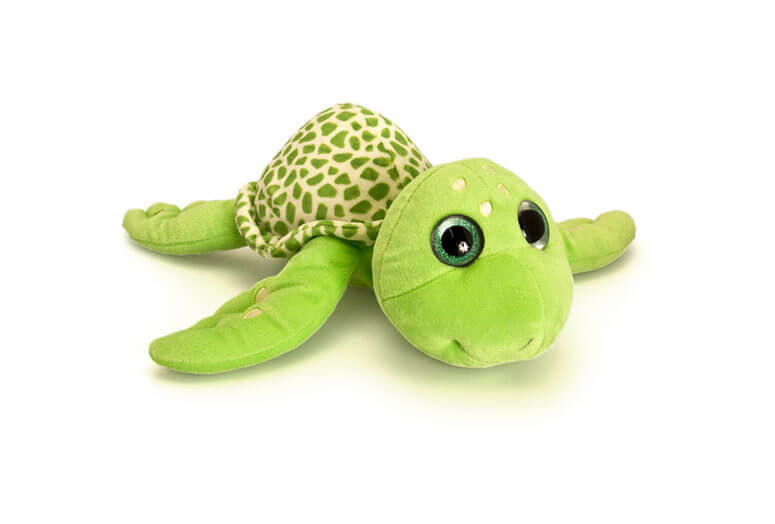 All new design of the laying turtle with bright and sparkly eyes!